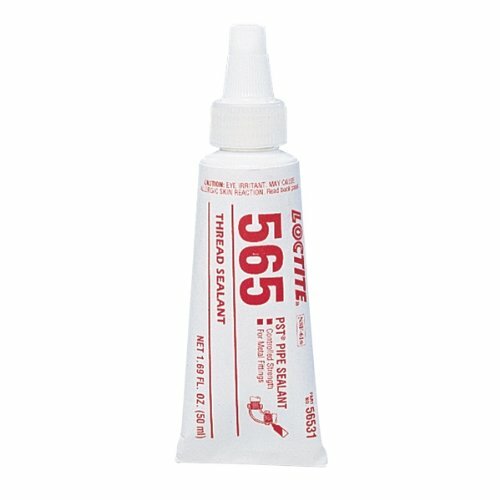 Loctite 565 white thread sealant is compatible with metal materials with a 24 hr cure time. Delivers great performance with a shear strength of 145 psi and tensile strength of 25 psi. Minimum to maximum operating temperatures are -65 F to +300 F. Formerly known as Loctite 565 Thread Sealant PST Pipe Sealant.